We are family run business who aim to carry out all our works to a very high standard with the customer satisfaction at the top of our priority. 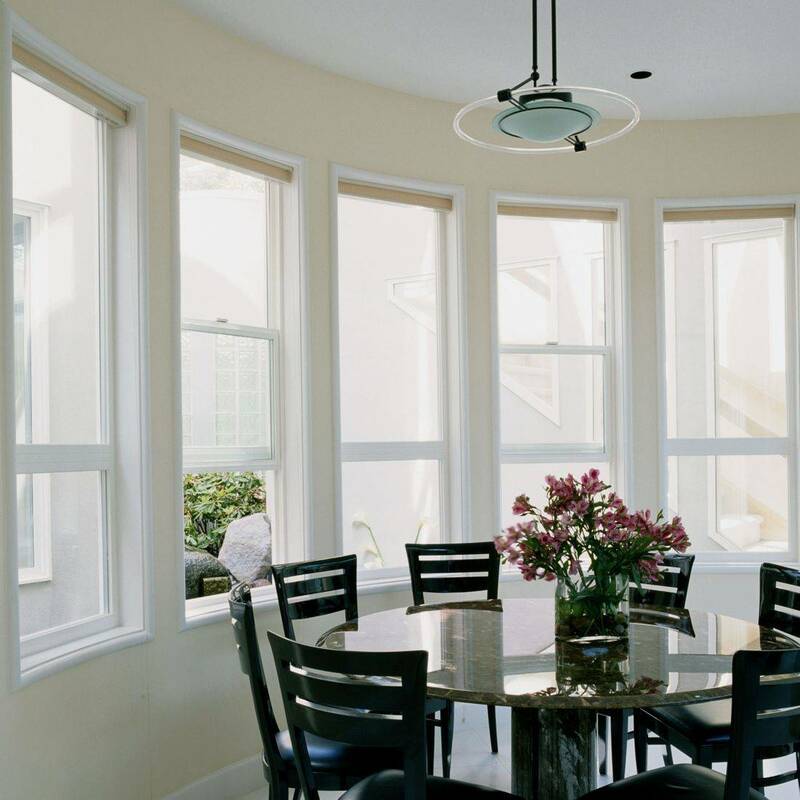 UPVC which are low-maintenance windows that won't fade or rot. Aluminium windows are low maintenance, sleek and modern and energy efficient. The ultimate in luxury, aluminium or UPVC external bi-fold doors sleekly combine your home with your garden. Energy-efficient and fitted with the best locking system available.